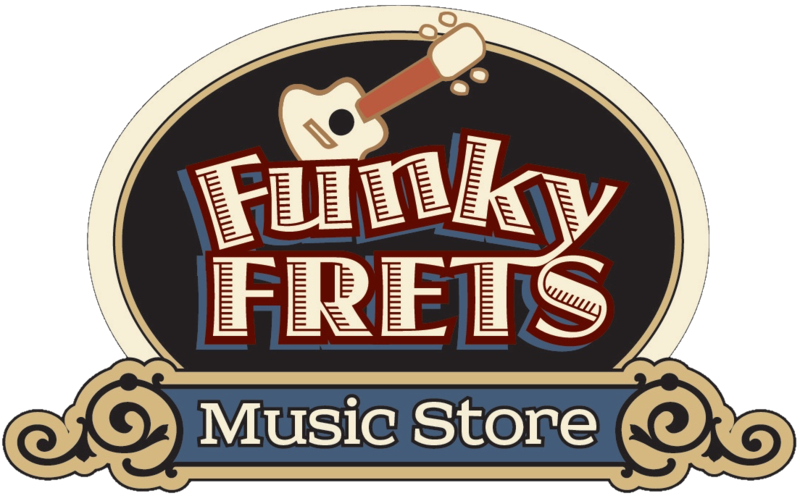 Checkout the Calendar of Events page for the latest listings of events at Funky Frets. 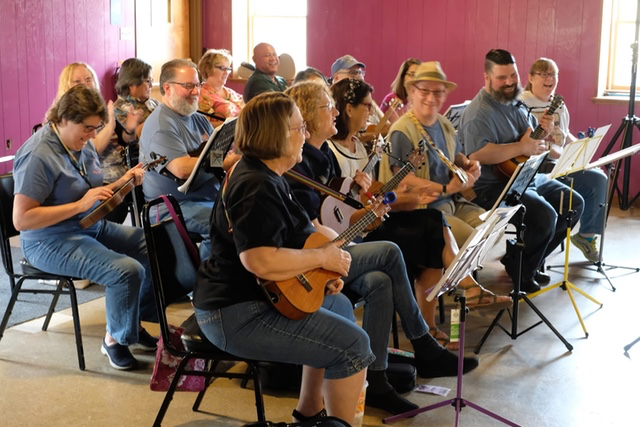 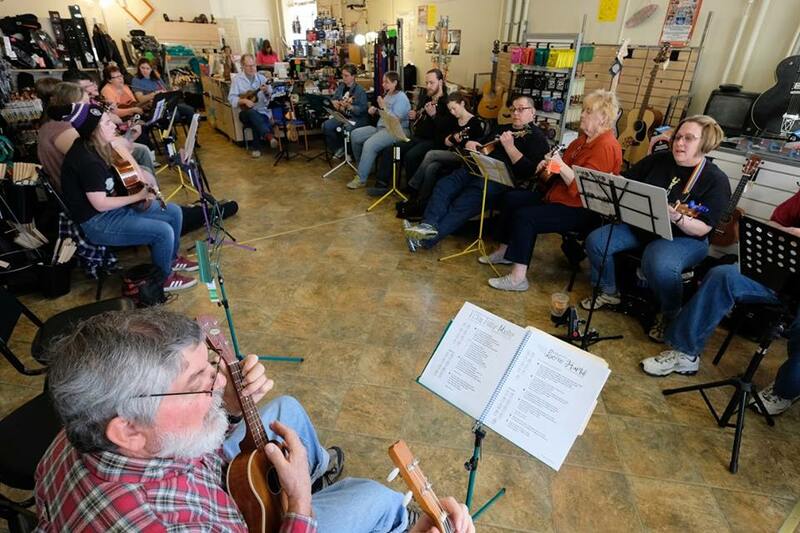 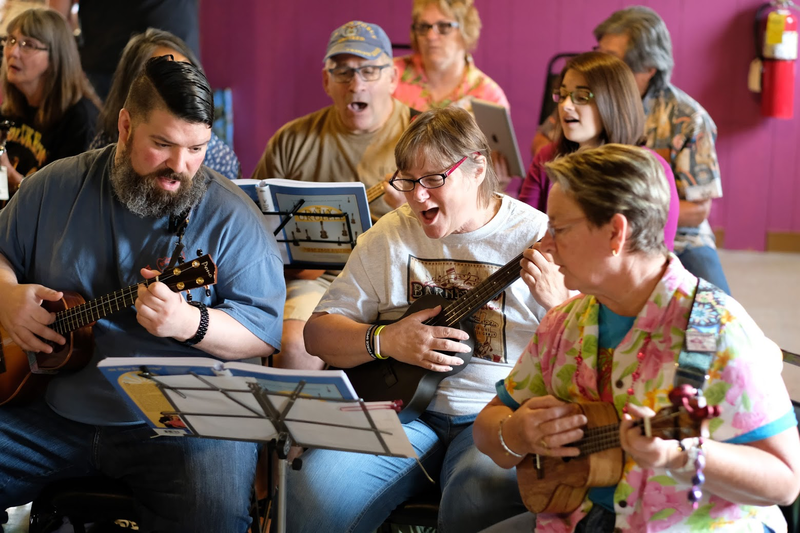 The Funky Frets Uke Jam meets the third Sunday of every month at Funky Frets Music Store, 124 N. Chestnut St., Boyertown, PA 19512 USA. 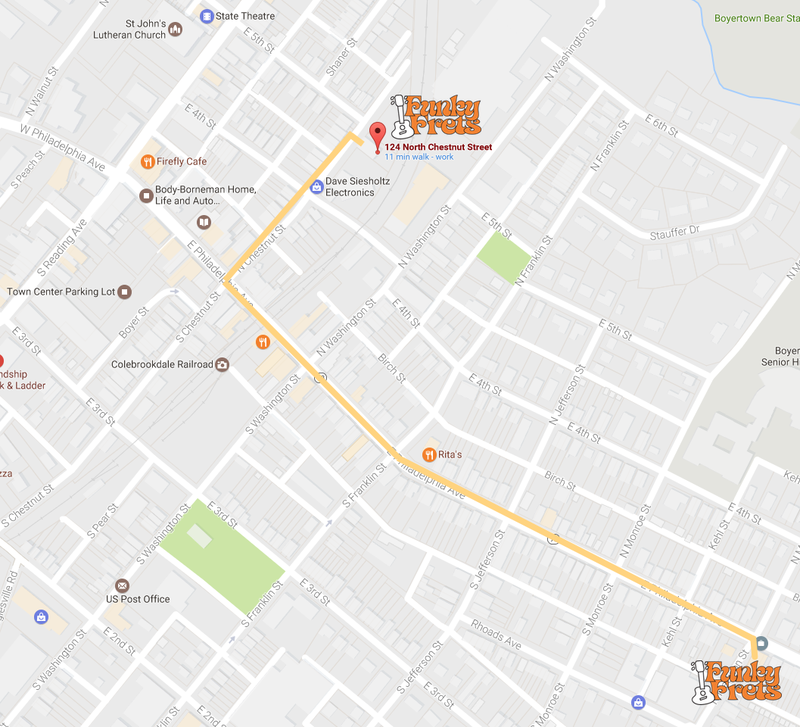 No RSVP needed - however you can RSVP on our meetup.com page.